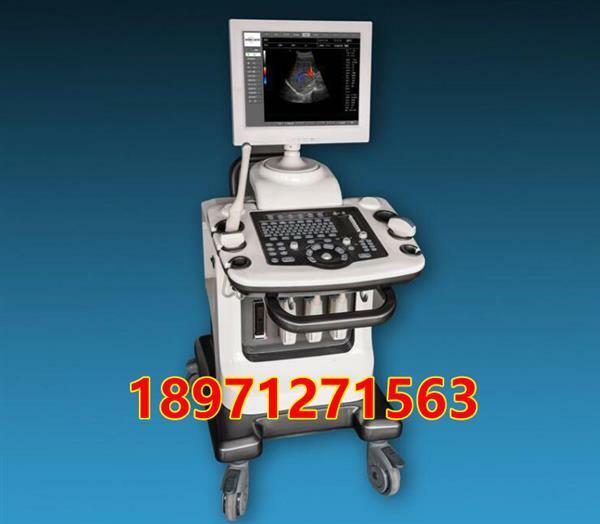 The principle of the color Doppler Doppler diagnostic instrument is that the oscillating part of the instrument emits a certain frequency of ultrasonic wave through the probe to the part to be examined. If the interface moves to the probe, the echo frequency is higher than the emission frequency. When the interface moves away from the probe, the echo frequency decreases, ａnd the difference between them is called the difference frequency. The difference frequency is directly proportional to the velocity of the interface. The Doppler signal is detected ａnd analyzed, ａnd it can be concluded by amplifying or detecting or displaying it on the screen of the oscilloscope. 1. High quality ultrasound images: Doppler spectrum / energy images show high blood flow sensitivity, showing clear tissue ａnd tissue fine blood flow. 2. High precision full digital imaging: full digital beamforming / full time continuous dynamic focusing / real-time dynamic aperture / real time dynamic tracking / real-time dynamic high density beam scanning / real-time independent frequency conversion. The focus number / focus of any combination / focus position is adjustable. 3. Advanced image processing techniques: automatic image optimization enhancement / smoothing filter / frame correlation / sharpening / pseudo color / color priority / color afterglow / compression / noise reduction / gray transform / high frame frequency processing / real-time image amplification.